Comes in short sleeve T-shirt, long sleeve T-shirt, or pullover hoodie. Navy Blue shirt with Central.. Bold pullover hoodies with an awesome "Got Your 6IX" logo on back! 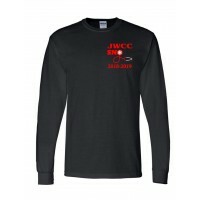 Choice of logos on front: JWCC SN.. Bold long sleeved T-shirts with an awesome "Got Your 6IX" logo on back! 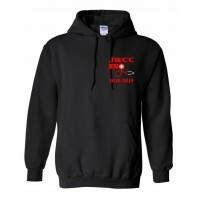 Choice of logos on front: JW.. Bold short sleeved T-shirts with an awesome "Got Your 6IX" logo on back! Choice of logos on front: J.. 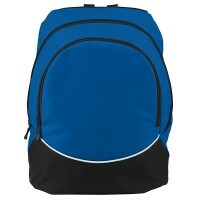 These large sturdy backpacks in 600-denier polyester come with a main color on top, a black bottom, .. 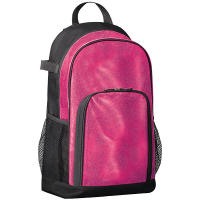 This glitter backpack is a real hit! 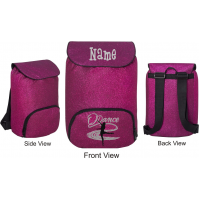 Comes in six colors, and can be personalized with an embroidere.. 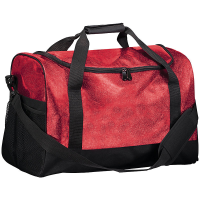 These awesome duffle bags come in six colors, and can be personalized with your name on the flap, sc.. 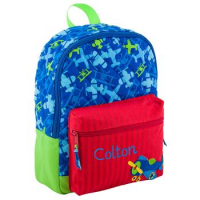 These extra sturdy backpacks are perfect for the athletes in your family! Oxford nylon, water-resist.. 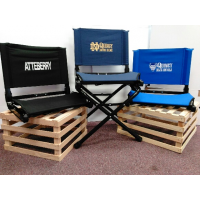 This is the ideal backpack for cheer squads, pom squads, dance groups, or just anyone who likes a li..
We brag on these stadium seats every chance we get! They are by far the sturdiest and most comfortab.. 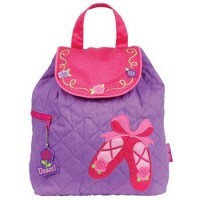 Send your little one off to preschool with an adorable Stephen Joseph Quilted Backpack. Kids love th.. Send your little one off to preschool with an adorable Stephen Joseph Quilted Rucksack. Kids love th..